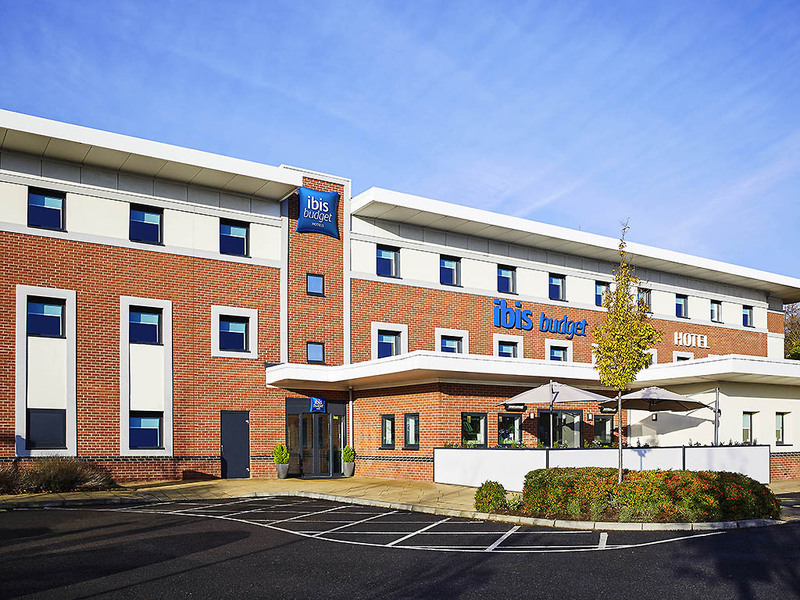 Surrounded by all the convenience of Leicester North Services, our affordable hotel offers pet-friendly accommodation and a guaranteed warm welcome. Enjoy a hearty, unlimited continental breakfast spread (including some cooked options) each morning, relax and sip drinks on our heated terrace, take advantage of free on-site parking and stay fuelled up throughout with our 24hr snack bar. Now that's round-the-clock service.